A brain injury can range from a mild concussion to a traumatic brain injury that leads to a coma, lifetime disability, or death. The Oklahoma City brain injury attorneys at Foshee & Yaffe have experienced working with people who have suffered a wide range of brain injuries. We help them obtain full financial compensation for injuries caused by negligence and also assist them in obtaining workers’ compensation or Social Security Disability Insurance (SSDI) benefits, if applicable. A 4-year-old boy suffered facial fractures and a brain injury when the car his mother was driving was hit by a large truck. Luckily, the boy made a full recovery. A 60-year-old man was hit by a commercial vehicle that ran a stoplight. He suffered a serious, permanent brain injury and now needs 24-hour care. 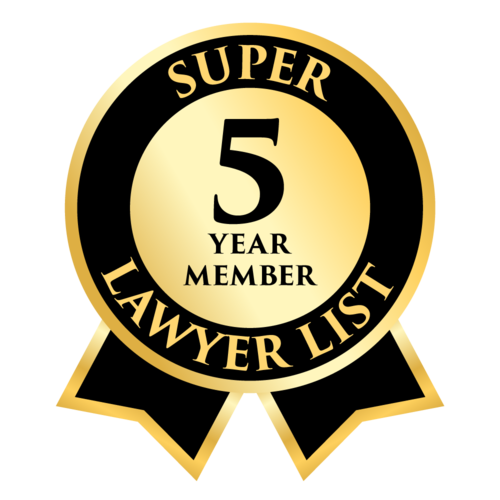 In each of the cases above, our attorneys recovered large, confidential recoveries for the victims and their families through personal injury laws. Lack of oxygen: Inadequate oxygen to the brain can cause permanent brain damage and death. Drowning accidents and accidents that result in strangulation are examples of brain injuries caused by lack of oxygen. Head trauma: A traumatic brain injury (TBI) occurs when a blow to the head causes disruption in brain function. Vehicle accidents, falls, and assaults are among the top causes of brain injuries. Even a mild traumatic brain injury can seriously affect a person’s memory, cognitive ability, behavior, and emotions. People may look just fine, but be unable to work, perform simple tasks or find their way to familiar places. To document the full effect of a brain injury, we ensure a lawyer helps make sure our clients obtain proper testing from a neuropsychologist. We may also interview people who knew the individual before and after the injury and ask them to describe the differences they see in the individual. We will work with your physician, a life care planner, and other experts to determine the extent of your injuries and the medical care, services and other resources you will need to cope with the injury. 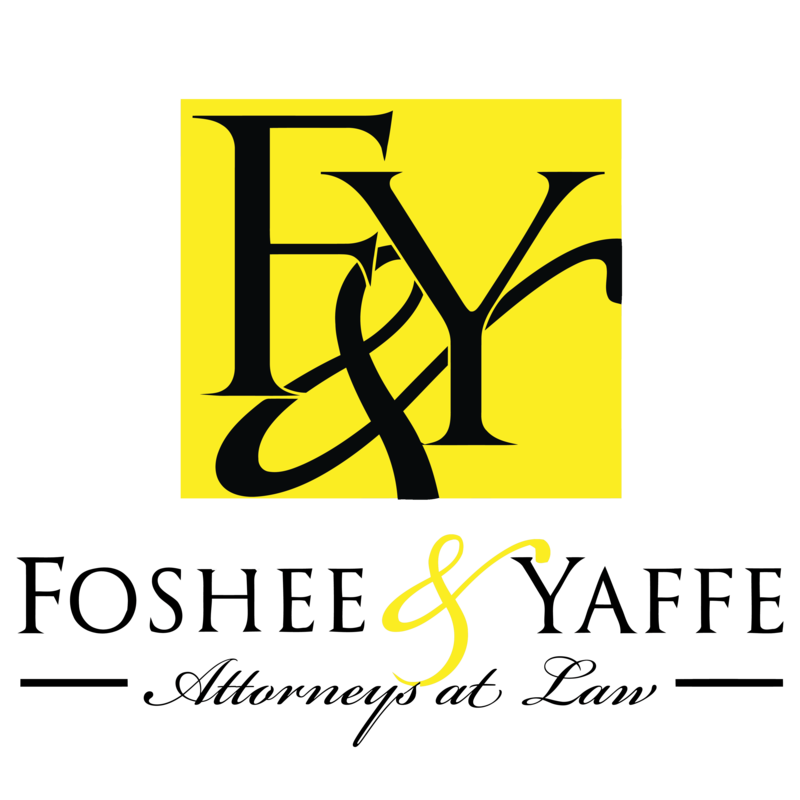 To arrange a free initial consultation with the personal injury attorneys in OKC from Foshee & Yaffe, please contact us by e-mail or call (405) 378-3033.